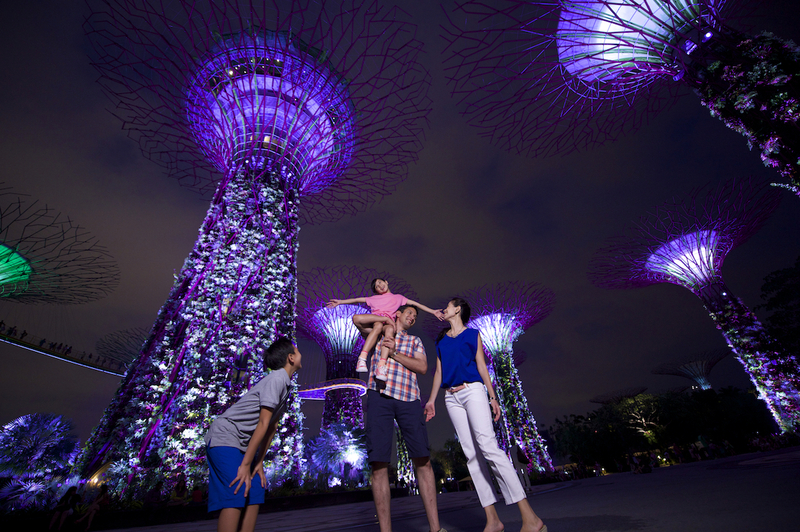 Singapore Airlines, SIlkAir and MasterCard Kick Off Summer with Amazing Companion Fares - Hello! Welcome to my blog! With summer just around the corner, Filipinos are in search for exciting travel options to finally make their dream vacations a reality. Whether travelling solo or jet-setting with family and friends, Singapore Airlines (SIA) and SilkAir, in partnership with Mastercard, has plenty of exciting deals and promotional offers to help you check off your summer travel bucket list. With the launch of its 70th Anniversary Companion Fare, KrisFlyer members and Mastercard cardholders can look forward to experiencing SIA’s premium brand of service and excellence with their families and friends as they fly to destinations in Asia, Australia, and Europe – all at exceptional rates, for travel from March 23 to August 31, 2017. 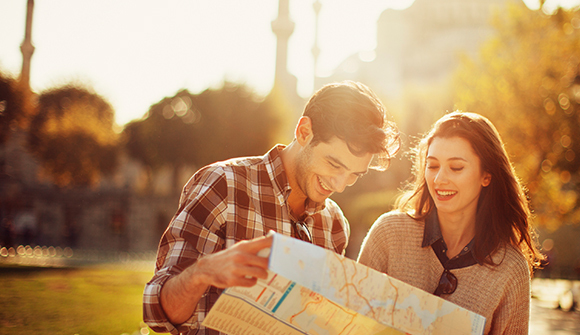 Under this companion scheme, full-paying travellers can bring one of their companions, starting from an all-in fare of USD70 to destinations like Singapore, Bali, Phuket, Bangkok, Ho Chi Minh, Hanoi, and Kuala Lumpur. Companion fares are also available for travellers going to Adelaide, Brisbane, Cairns, Canberra, Darwin, Melbourne, Sydney, Perth, Wellington, Paris, London, Copenhagen, Dusseldorf, Frankfurt, Milan, Moscow, Munich, Rome, Istanbul, Zurich, and Stockholm, starting from an all-in fare of USD370. Now there is definitely no reason to leave anyone behind. Going solo? Passengers who plan to explore the world alone are also in for a treat with the airlines’ individual passenger promotional fares, valid for travel from March 23 until December 31, 2017. All-in fares to key Asian destinations are available from USD250, to Australia from USD700 as well as New Zealand and Europe from USD970. Celebrate our 70th anniversary with these great deals from March 20 to 31, 2017 and experience a great way to fly. For bookings and inquiries, visit Singapore Airlines Ticket Office, call SIA Manila Reservations at 756-8888, SilkAir Cebu at 6332-505-7871, SilkAir Davao at 6382-227-5301, SilkAir Kalibo at 6336-500-7226, or contact any participating travel agent. For more details on these promos, please visit www.singaporeair.com.